Progressive and Psy-trance newcomer Erotion steps in 2019 with his new track “Human“, which was released in the Blue Tunes Mega Pack, Vol. 2. Hailing from Greece, the music producer also known as Spiros Gkotsis, delivers a distinctive, energetic sound, characterized by arrangements of rhythms and layered melodies with high tempo riffs. In terms of releases, Blue Tunes Records keeps on supporting new talents, as Erotion follows his native fellow Dynamis, who recently dropped his latest production on, titled “Together“. Blue Tune Records is the perfect place to deliver such tunes, as on the one hand this label proves that classical Progressive Trance is still alive and still very kicking. On the other hand Blue Tunes also takes up new ideas and trends such as the ongoing influence of Minimal and Techno. So both lovers of tried and tested Progressive Trance and devotees of the new hybrid style will always find musical highlights in the label catalogue. 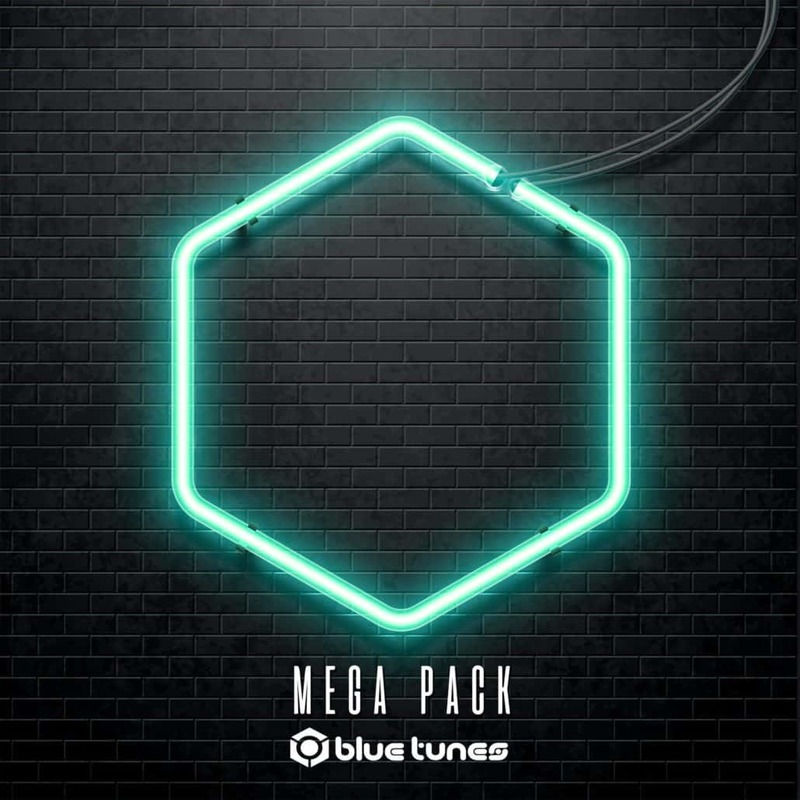 Among Blue Tunes Mega Pack, Vol. 2. you’ll discover various artists with great tunes, but for now listen to Erotion debut below or buy/stream it here and tell us also your thoughts in the comments.